Do you love Orlando? Do you love food? Can you command a crowd, make them laugh, and have everyone literally eating out of the palm of your hand? If so, then this is the job for you! Leading a food tour is a combination of quick thinking on your feet, advanced storytelling, and herding cattle from one location to the next. We provide all training and will get you up to speed on your missing knowledge of Orlando’s history and its incredible food scene. 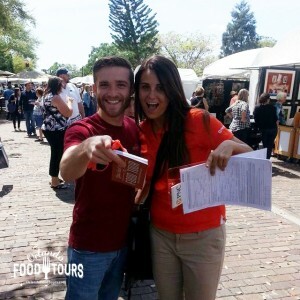 Once you’re up to speed and leading a food tour, you’ll be amazed that you’re getting paid handsomely for something so ridiculously fun and rewarding. If you think you have the improv and leadership skills required, then please apply before all available Tour Guide positions are filled! Only applicants living close to/in Winter Park will be considered. Self-employed individuals and/or flexible schedules preferred. Must be available to lead tours year round. Positions are mostly weekend based with the opportunity to expand into weeknight tours. Each tour is 3 hours long, depart at 11:15 am and end at 2:15 pm. Prefer applicants to be at least 21 years old, although exceptions are made on a case-by-case basis. Training lasts approximately 2-3 weeks. Training is paid. 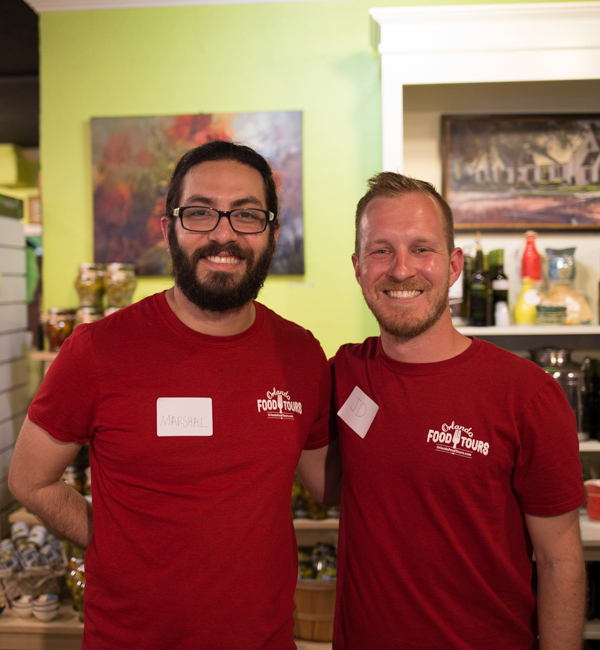 Once hired and trained, Tour Guides receive on average $30/hr to $40/hr. Including gratuities, most Tour Guides average between $80 – $130 per tour. All tours are 3-hours long. A Tour Guide never guides more than one tour in a day. A witty explanation (max valsartan diovan. 500 words) of why you’d make the perfect food tour guide. If you do not complete the six (6) steps above, we will not consider your application. Do not send more than one email or inquire if we’ve received your application. Please do not call or email us to check on your status. We will review every application submitted. We will only contact applicants who meet our criteria for an interview. If we see a good fit, we will email you with the information on your interview (date, time, location, etc. ), what you can expect when we meet, and more details on training and eventual employment. You are required to own a mobile phone, have desktop/laptop-based internet access in your place of residence and check your email at least once per day.